The BIMsider’s favourite posts from the world of BIM – for the week of Feb. 3rd, 2019 – Feb. 9th, 2019. I’m going to start this week’s Roundup off with a post from Carol over at the Hagen Business Systems Blog with some Bluebeam Revu tips. 3) In case you missed any of Dan’s posts this week on his blog BIM Chapters here is his weekly recap. 4) Need to swap out a hard drive but don’t’ want to lose your cloud data, then check out this post from What Revit Wants. 5) The latest issue of AUGIWorld is out now, head over to AUGI to get it. 6) If you work with Dynamo and Structure than this post is for you, from the Revit Blog. 8) Learn about the Next-Gen of FME, from the Safe blog. 9) Bang! goes open source, find out why John went down the open source road on his blog sixtysecondrevit. 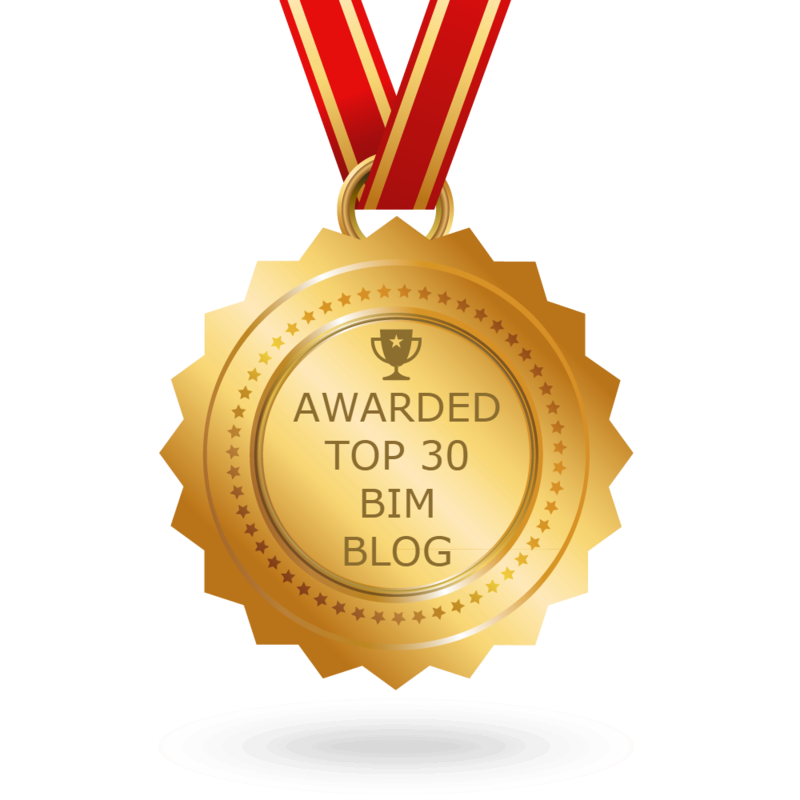 10) Some great posts, as always, from the fine gang at the Revit Add-ons blog. Previous postThe Podcast Roundup – Episode 057 – Jan. 27th – Feb. 2nd, 2019. Next postThe Podcast Roundup – Episode 058 – Feb. 3rd – Feb. 9th, 2019.